If you have been arrested, you need an experienced Michigan crimial defense attorney as soon as possible to make sure your rights are respected and that your case is properly investigated by a Criminal Defense Lawyer. For a Criminal Defense Attorney who knows the law, knows the courts, and knows how to aggressively represent his clients, call or contact Attorney Steve Balcon & Associates. Our Michigan crimianl defense attorneys have handled a wide range of criminal cases, including all felonies & misdemeanors, traffic violations, drunk driving, license restoration & drug forfeitures. See all of our Criminal Defense Services here. 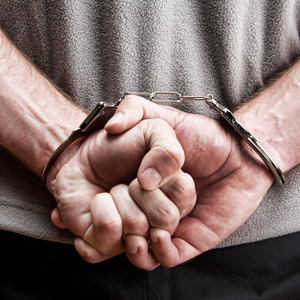 Have you been arrested for a Criminal Offense? Michigan Criminal Defense Attorney, Steven J. Balcon and Associates will offer you skill, honesty, experience and integrity when defending your Criminal Defense case in the Metro Detroit MI area. 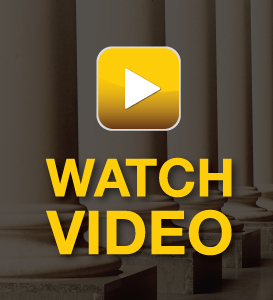 It's our courtroom experience that will make the difference in your Criminal Defense case! 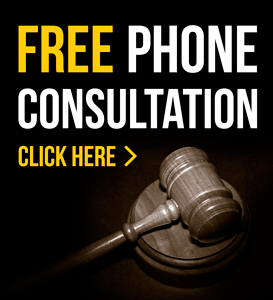 Our Criminal Defense Attorneys will aggressively defend all of your rights to the fullest.